For your convenience, we have assembled a list of links you may find helpful. Whether you’re looking for general information, answers to your dental questions, or specific topics related to procedures and practices, these websites are a good place to start. This might be the easiest way to help needy children. 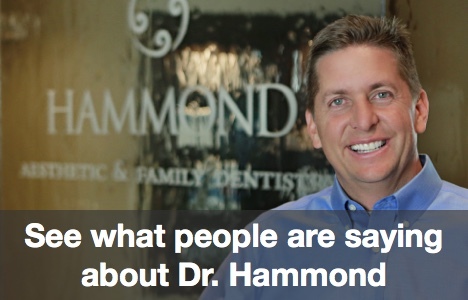 Teeth-whitening is the most requested dental procedure in America. It’s simple and the results are dramatic. And now, when you have your teeth whitened at a Crown Council dentist, you and your dentist give children a brighter smile; because 100% of the teeth whitening cost will be donated to children’s charities, thanks to the Smiles For Life Foundation.